We hope you will join us on 30th April 2019 for An Evening With Dame Esther Rantzen. Hear Esther talk about her fascinating career as a journalist and television presenter, as well as her work with Childline. There will be plenty of time for networking and to enjoy a glass of fizz, along with a selection of delicious canapés! Tickets are available from Grape & Grain and cost £30, please call 01224 633761 or email admin@grapeandgrain.wine. All profits from the event will go to Childline Aberdeen. 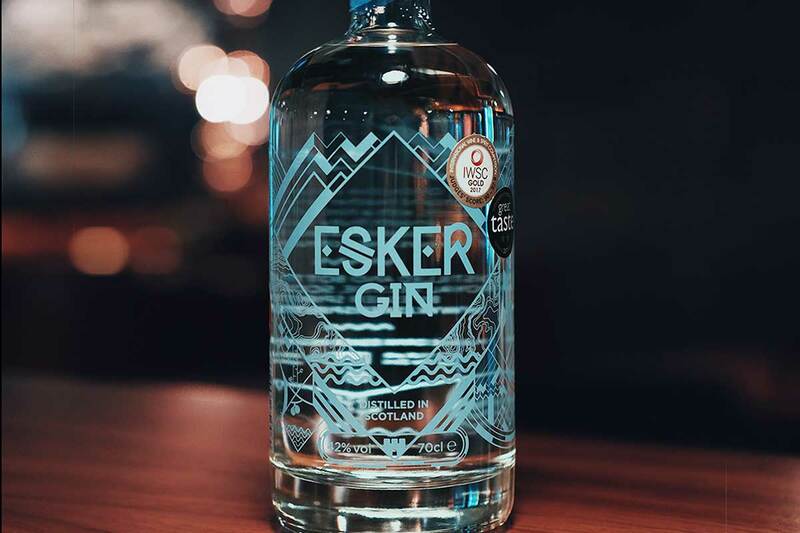 Friday 22nd February from 7PM we'll have Eden Mill here at Grape & Grain to host a tasting for the evening. 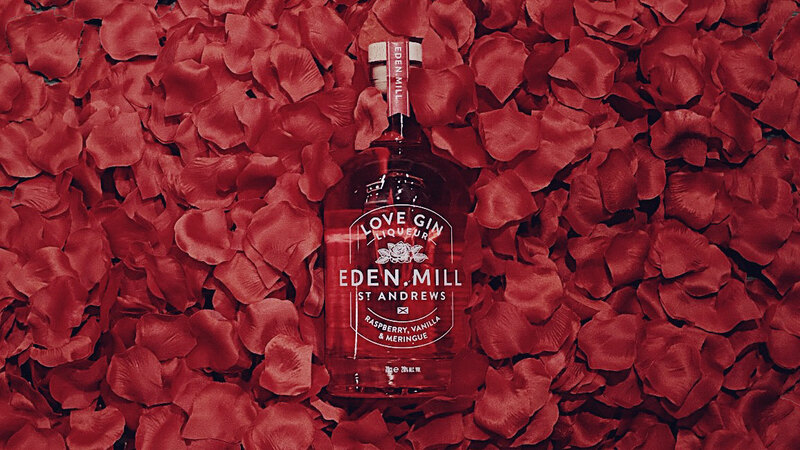 Join us to hear the story behind Eden Mill & try a selection of their Gins. 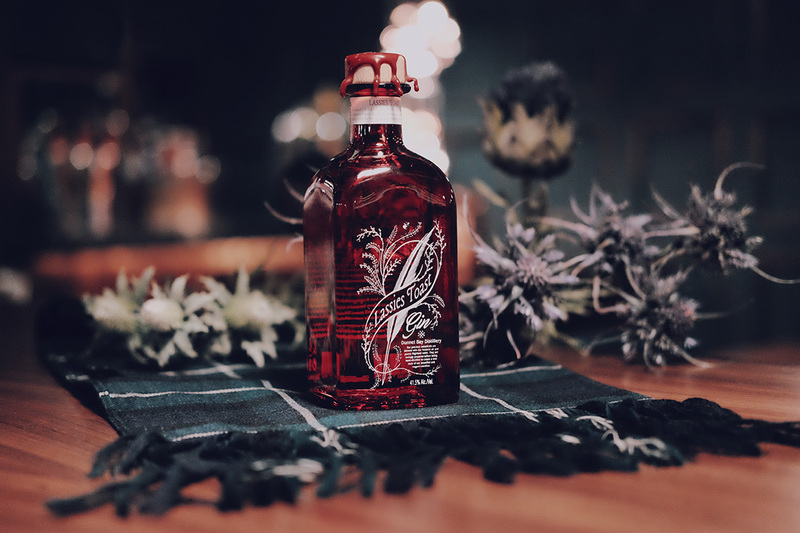 We have a rare treat for you this Burns night, the brains behind the excellent Rock Rose Gin Martin Murray will be at Grape & Grain as a guest speaker for the evening. 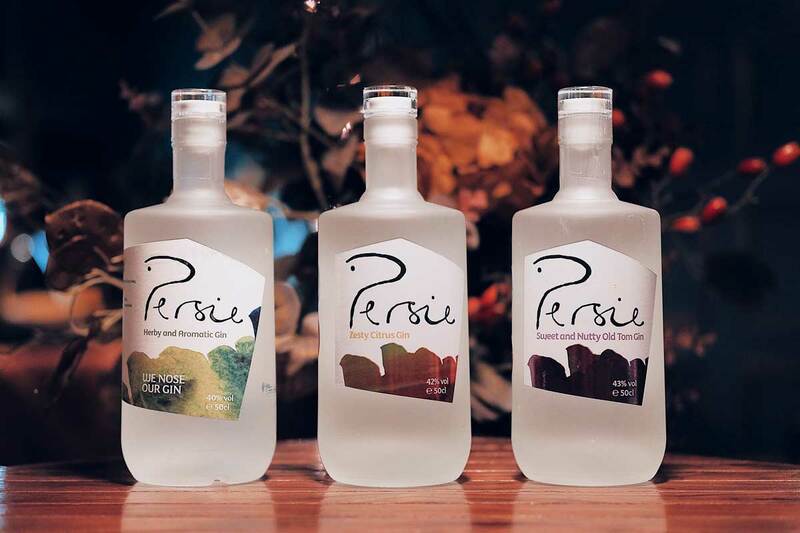 Martin will be sharing the story behind Rock Rose Gin & guiding guests through a tasting session of their fantastic range including the much sought after Lassies Toast Gin. 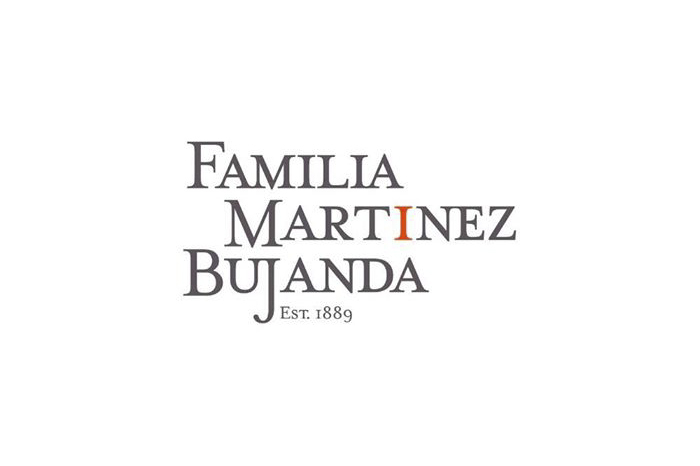 Familia Martínez Bujanda are in town and will be hosting a tasting session this Thursday 13/09/2018 at 7:30pm. A fantastic range of Rioja wines from their Rueda & La Mancha vineyards will be on offer along with a selection locally sourced nibbles. 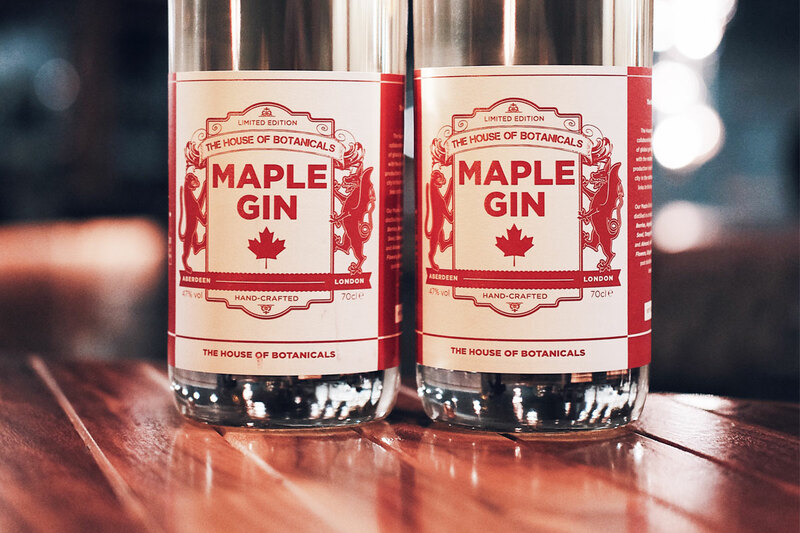 A Fantastic opportunity for you to learn about our Gin of The Month, Maple Gin from The House of Botanicals. Included with the ticket price is a choice of cocktails and a selection of nibbles. 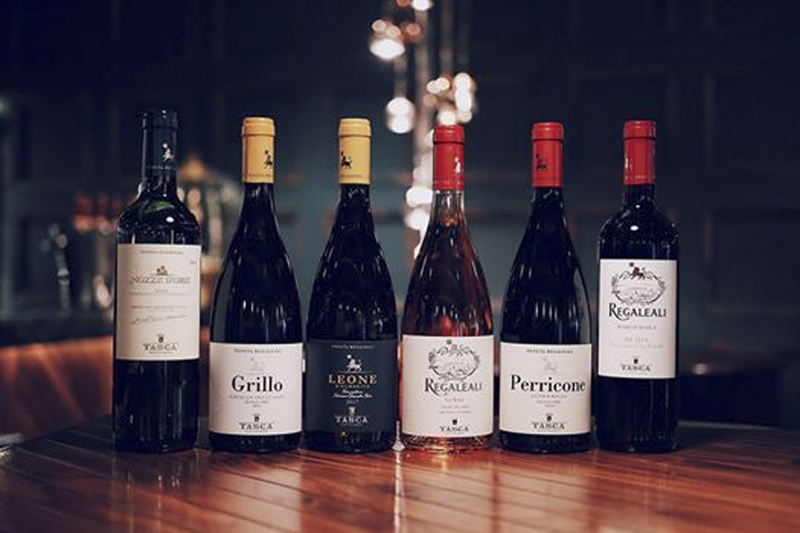 Tasca D'Almerita are in Aberdeen & will be hosting a tasting session in Grape & Grain this Wednesday 25/07/2018 at 7:30pm to start at 8:00pm. A fantastic range of red, white & rosé wines will be on offer. Tickets are limited & available at the bar for £20. If you would like to reserve tickets please call the bar directly on 01224 633761.